With rolling hills, lush forests and the beautiful Lake Trasimeno, Umbria certainly isn’t short of beautiful scenery – and it’s the wild animals, game birds and freshwater fish found throughout the area that have helped shape the local cuisine. Umbria is a beautiful part of Italy year-round, but it’s in the autumn that you’ll find the best eating. Truffles are everywhere, being grated over risottos, blended into cheese and folded through eggs. Mushrooms of all kinds take centre stage on the dinner table, with legions of basket-donning fungi hunters taking to the countryside and fiercely defending their secret spots. But while we’d happily feast on fresh truffles and mushrooms all day long, it’s the wild game found in Umbria that takes pride of place on restaurant menus. Ever since the Etruscans (an ancient pre-Roman Italian civilisation) ruled over western Umbria, game has been essential to the local diet. As a predominantly rural region, there’s plenty of wild woodland and hillsides for wild animals to thrive in, and hunters over the centuries have made the most of the bounty. 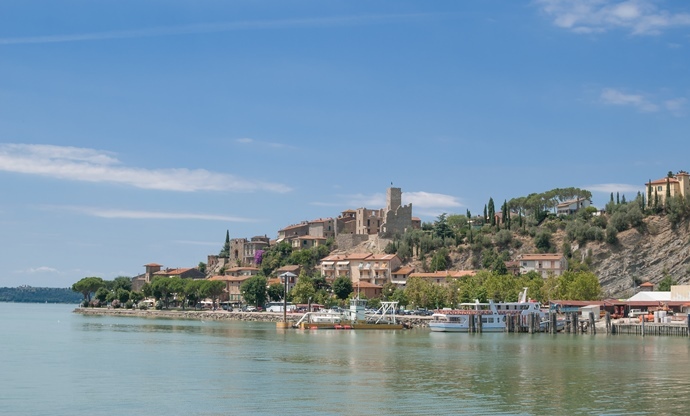 Likewise, Lake Trasimeno – Umbria’s only major lake – is home to various freshwater fish that more than make up for the region’s lack of coastline. Whether you’re planning a trip to Umbria and are wondering what’s in store for when you get there or simply want to know more about some of the region’s most famous game dishes, there are dozens of different recipes that make the most of these wild beasts and fish. Below are some of the most iconic. Umbria (in particular the town of Norcia) has been famous for its pork and cured meats since Roman times. But it’s the pig’s wild counterpart – the boar (or cinghiale) – that is reserved for the finest salumi and stews. 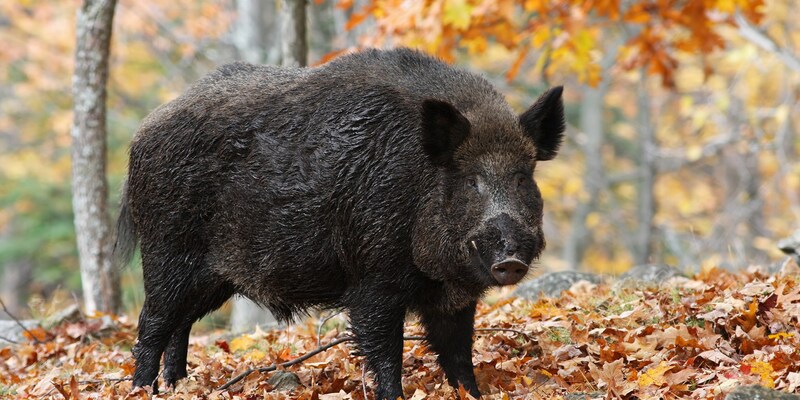 Wild boars are found in large numbers across Umbria, making their homes amongst the chestnut trees and love nothing more than feasting on grapes from the numerous vineyards or snaffling out the occasional truffle. Whether this affects the flavour of the meat or not, most Italians will agree that the best-tasting boar is an Umbrian boar – although neighbouring Tuscans would never admit it. Boar is a lean meat (more like venison than pork) and the meat is expensive as only some parts of the animal are palatable. 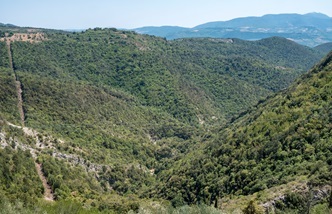 Teams of hunters (and their dogs) spend the hunting season scouring the Umbrian landscape for signs of the beasts – a hole dug at the foot of a tree is a sure sign boars have been hunting for truffles – and tend to butcher any successful kills themselves. Some of the meat will be kept fresh for stews and pasta sauces, some reserved for sausages and, depending on the age of the animal (older boars tend to be too tough and gamey), the rest will be cured and turned into prosciutto or salumi. And for big gatherings and feasts, a whole boar will be slowly roasted on a spit, flavoured with plenty of wild herbs and garlic, like a very special porchetta. 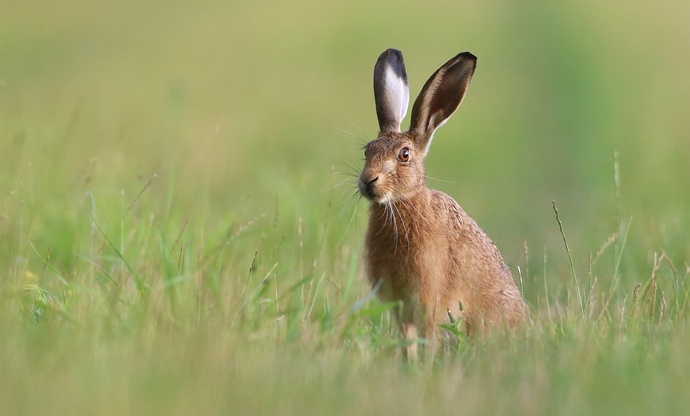 From tusked pigs to something smaller, faster and much more agile – the hare. Much more solitary than rabbits, they tend to run rather than hop and are hunted for their lean, intensely flavoured meat. 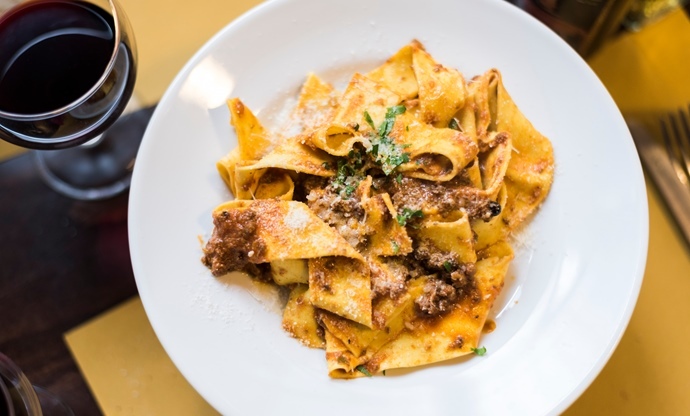 Umbrian hares are often turned into pappardelle alla lepre, a simple ragù for pasta flavoured with bacon and clove. There are also roe deer, which are less common than boar and much harder to hunt, but their meat still finds its way into stews. Their livers and meat are also made into venison charcuterie. The Umbrian hills and forests might be home to the larger wild animals that make up the backbone of the local cuisine, but the keen cook should also look to the skies for inspiration. 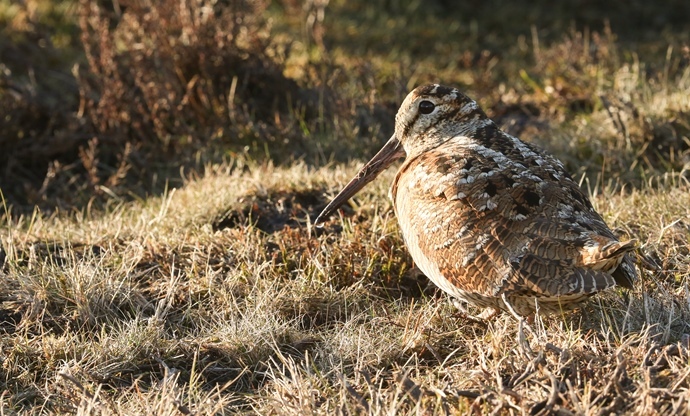 Between October and March wild doves, wood pigeons and woodcocks migrate through the region, something hunters would make the most of, while other birds such as quail, partridge and pheasant make their way into ragùs or stews. All game birds are also enjoyed spit-roasted, often stuffed with local sausages, herbs and garlic. Umbrian dishes which celebrate game birds include palombacci (spit-roast wild doves glazed in a rich game sauce flavoured with wine, garlic and capers), quaglie rincartate (quails baked in bread dough from Orvieto, Terni) and beccaccia alla norcina (stuffed woodcocks on skewers cooked over fire). The lack of coastline doesn’t stop your average Umbrian from eating fish. While seafood might be a rare sight, freshwater fish from the stunning Lake Trasimeno find their way onto restaurant menus during the fishing seasons (spring and autumn). The most famous dish is tegamaccio, a simple soupy stew of whatever’s fresh that day (usually perch, eel, carp or pike) flavoured with tomatoes, white wine, parsley and plenty of local olive oil, served with slices of thick toasted bread. Larger fish such as tench or perch are also often grilled whole over fire, served with nothing more than salt, pepper, olive oil and lemon, or spit-roasted porchetta style (particularly in Perugia).